250mm*60mm (9leds 12leds) Data are for reference only. 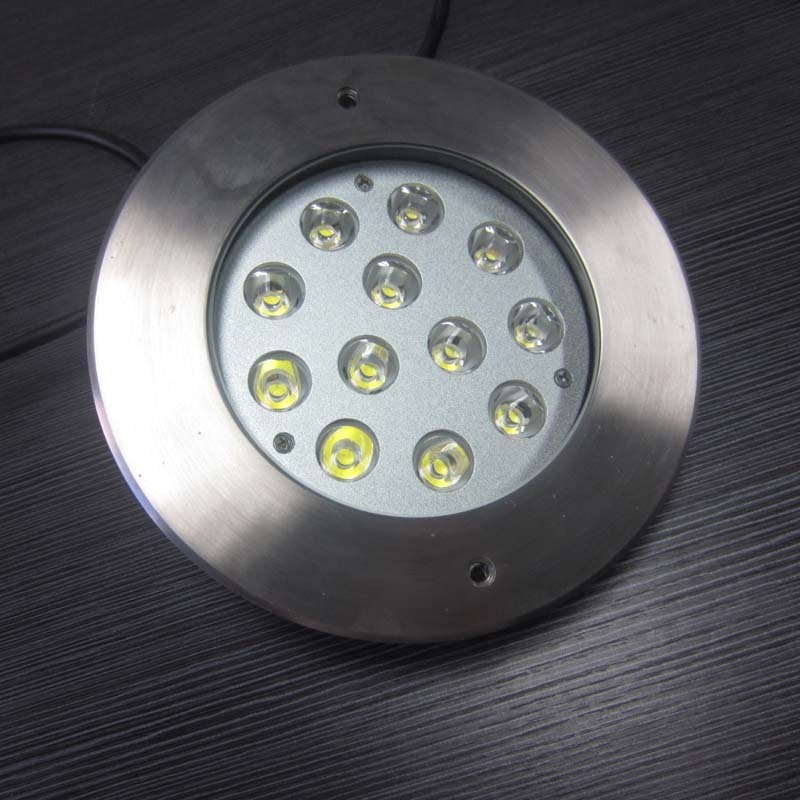 295mm*70mm (15leds / 24leds) Data are for reference only. We Send Is Voltage AC12V By Default. If You Need Other voltage , Please Contact Us, or Leave A Message. Due To Security Needs, Need To Configure A Dedicated Transformer, Can Be Used Normally.